thank you Artists for Cancer for featuring my image!! 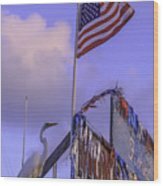 Thank you I love seascapes 1 per day for featuring Patriotic Egret in your group!! 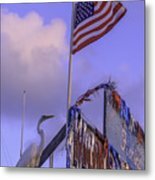 thank you John Bailey for featuring Patriotic Egret in Images that Excite You!! Thank you James Lanigan Thompson MFA for featuring Patriotic Egret in Beauty!! 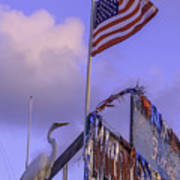 Thank you Pleasing The Eye for featuring Patriotic Egret in your group!! 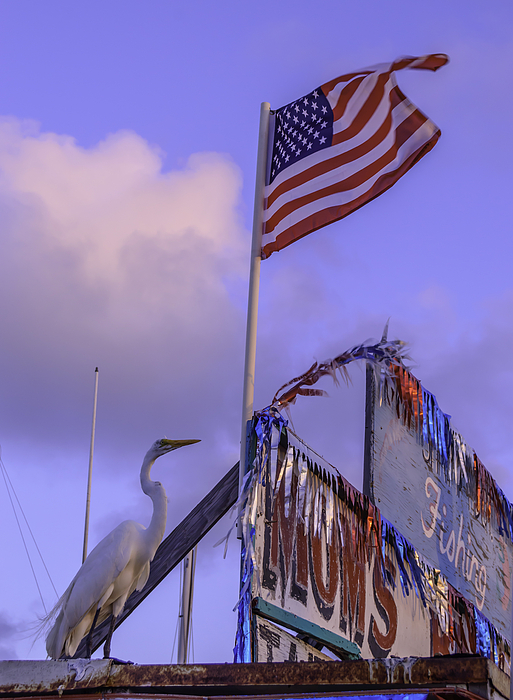 thank you James Lanigan Thompson MF for featuring Patriotic Egret in the group Beauty!! An egret /ˈiːɡrət/ is a bird that is any of several herons, most of which are white or buff, and several of which develop fine plumes during the breeding season.